Toronto oli hieno. Kuvassa Veijo Rewellin suunnittelema kaupungintalo! 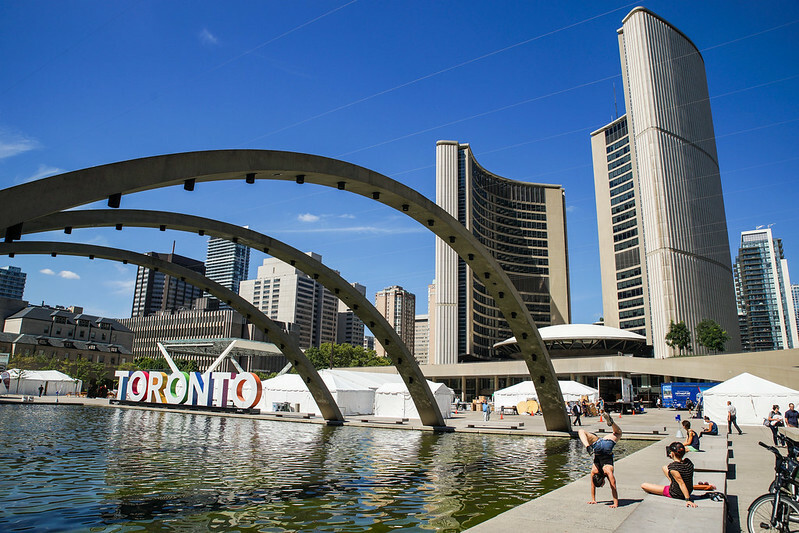 Toronto is a beautiful modern city - AND there's this City Hall designed by a guy from Vaasa!